Looking for the P E R F E C T baby shower gift? Let @dk_wittleones help you create that! This matching embroidered onesie, burp cloth and bibb is one of one of a kind . 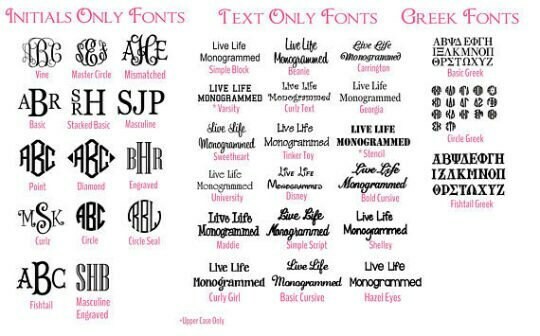 This listing is for a monogrammed baby set. I offer this in a girl or boy option. The items are made from high quality blanks. The set will include a 0-3 month onesie(If you would like a bigger size please leave that in the notes section),bib and burp cloth. Each set will include your choice of name and/or initials. 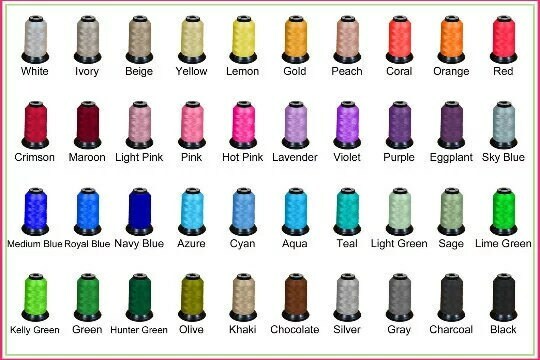 I can do any thread color shown from the options but most requested are baby blue and baby pink. When ordering please leave the following in the notes section: Thread color, Initials in monogram order(first, LAST, middle). Please leave the last name for verification. I will NOT rearrange initials, please leave them as you want them to appear. Also, if you prefer initials AND name on the items please leave specific instructions for each piece.